Dr. Elwood is an Associate Professor and Program Coordinator of Instructional Design and Educational Technology (IDET), College of Education and Human Development, Texas A&M University Corpus Christi. She is also the Texas Virtual School Network (TXVSN) site coordinator. 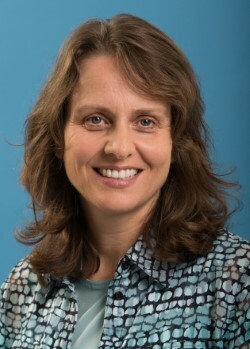 Her areas of specialization include technology integration within K-12 online education for greater social and cognitive presence, mobile learning, and computational thinking.